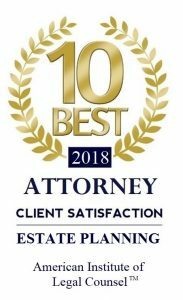 At the Piatchek Law Firm, our attorneys assist businesses and individuals with their real estate litigation needs using their extensive backgrounds in real estate law. If you are facing a lawsuit or litigation involving real estate, look for attorneys who have the knowledge and experience to help you achieve your goals and fight for your interests in court. The Piatchek Law Firm has represented real estate developers, property owners, real estate investors, brokers, property managers, homeowners associations, lenders, title insurance companies, materialmen, sub-contractors, construction companies, and more. To learn more about our tough, professional approach to litigation, please click here. We are committed to working closely with you to find solutions that achieve your objectives in an efficient and cost-effective manner. To discuss your real estate litigation or to schedule a complimentary consultation, please give us a call at 417-882-5858.